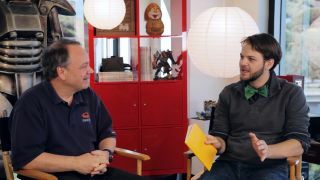 It's Sid Meier's PC Gamer Show! In this special extended episode, the legendary strategy designer stops by to talk about the history of the Civilization series, what's up with his new game Starships, modding, the future of strategy in VR, and what it takes for a game to earn the "Sid Meier's" title. Gosh, he sure is nice.